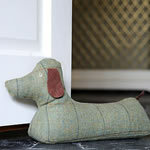 With this autumn, comes plenty of classic and unusual door stops with invigorating colours. 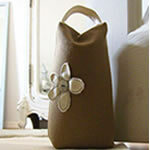 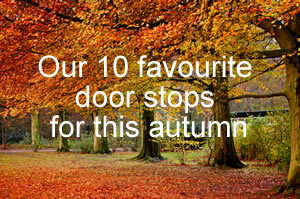 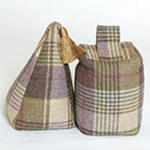 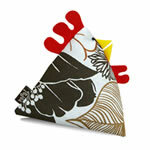 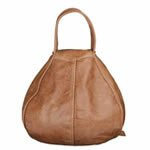 We have selected our 10 favourite door stops from latest additions on various websites. 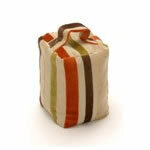 Not all the door stops are available for purchase on our website but clicking on the more info button would take you straight to the relevant product page. 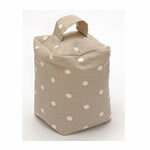 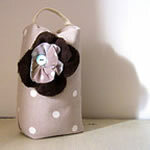 2/The Dotty Square Door Stop by Pins And Ribbons filled with wheat and lavender and come in three shape options.